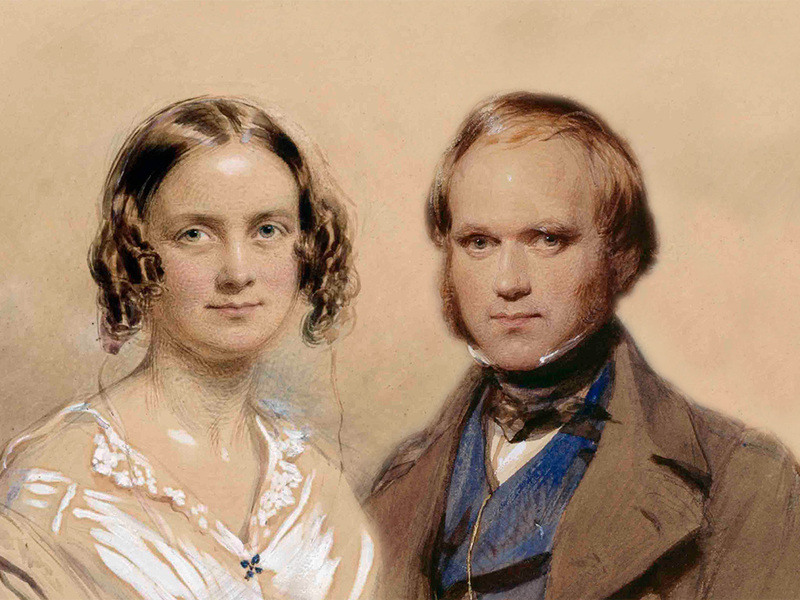 On 29th January 1839, after a short courtship and engagement, Charles Darwin married his cousin Emma Wedgwood at St Peter's Church, Maer, Staffordshire. Emma Darwin, devoted wife and cousin of Charles, has written her first ever blog post. On 7th August 1838, Charles Darwin described his first ever railway journey. He was not overly impressed. Not impressed with Emma's choice of wallpaper. Darwin admires a young lady. Ten years ago today, I planted the Darwin Bicentennial Oak in my garden. I am delighted to announce that the Friends of Charles Darwin have their first member from Azerbaijan. Could Charles Darwin really have been a moggy murderer? I was sad to learn via Facebook that Maureen Brian died earlier today. …there are so damn many of the things already, how do you make your book different? Darwin records his experimentations with a hammock. On 14 May 1856, Charles Darwin recorded in his journal that, on the advice of his friend Charles Lyell, after almost 20 years exploring the subject, he had finally begun writing a ‘sketch’ of his ideas on species. If humans evolved from monkeys, how come there are still monkeys? Charles Darwin’s closest brush with death during the Beagle voyage came on Sunday 13th January 1833, near that most infamous of nautical perils, Cape Horn. 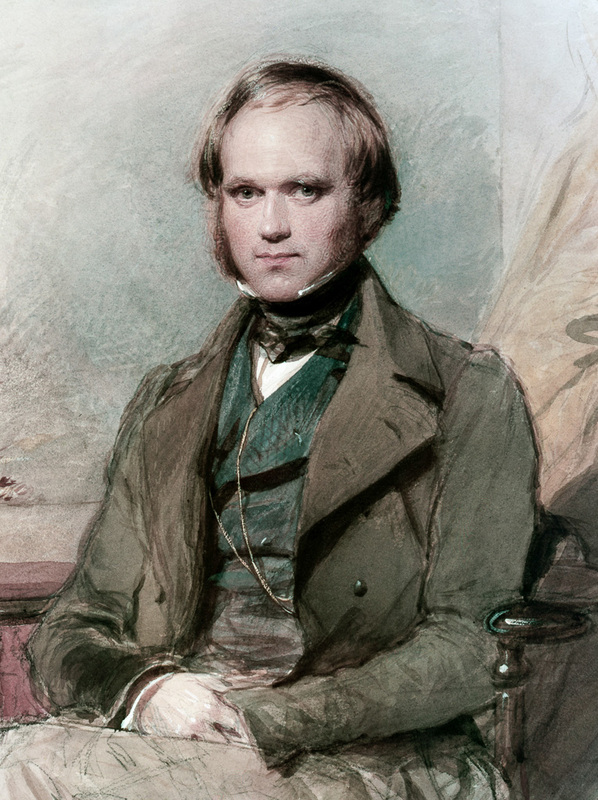 Our third newsletter marks Charles Darwin’s 210th birthday. The lives of puffins, gannets, and other ocean voyagers. Darwin’s theory of evolution by means of natural selection explained for young children.